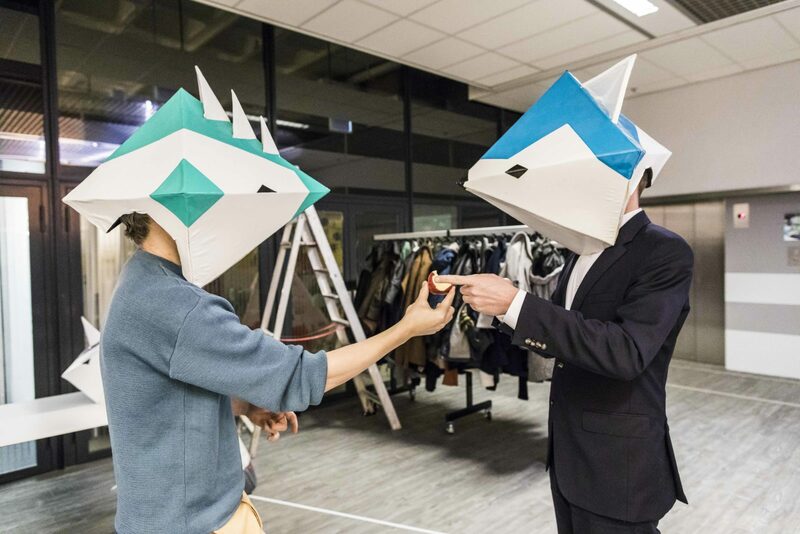 On January 10th, Dutch Game Garden celebrated their 10th anniversary. 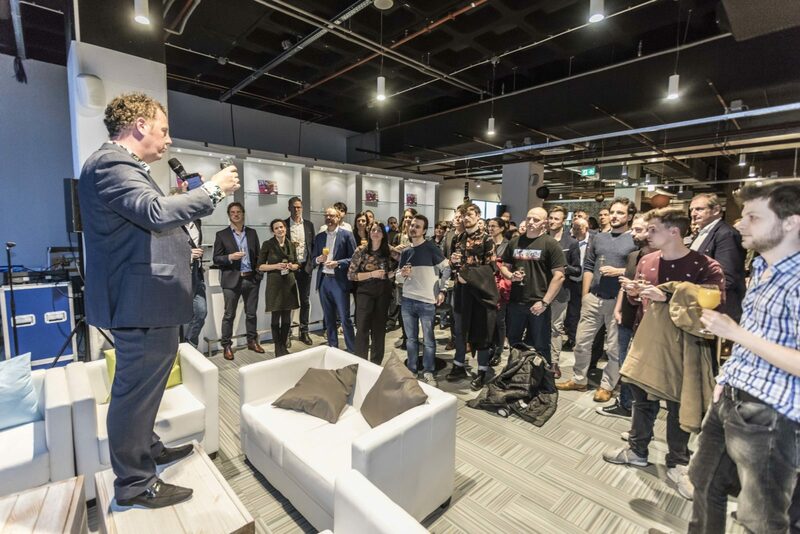 During the celebration, several top figures in the game industry spoke about the influence of the game incubator: “Dutch Game Garden is a benchmark for other communities around the world”. 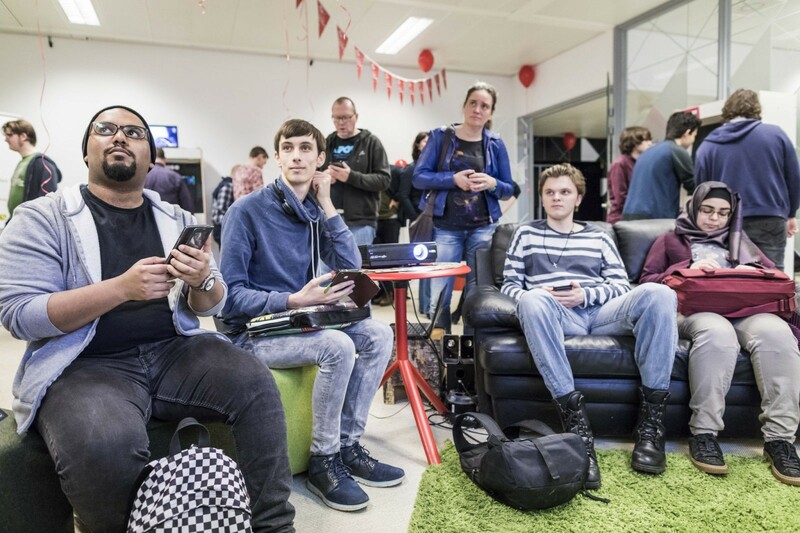 On January 10 2018, Dutch Game Garden celebrated their anniversary with companies, stakeholders, developers, students and other community members. There was a playable showcase of games made in Dutch Game Garden. 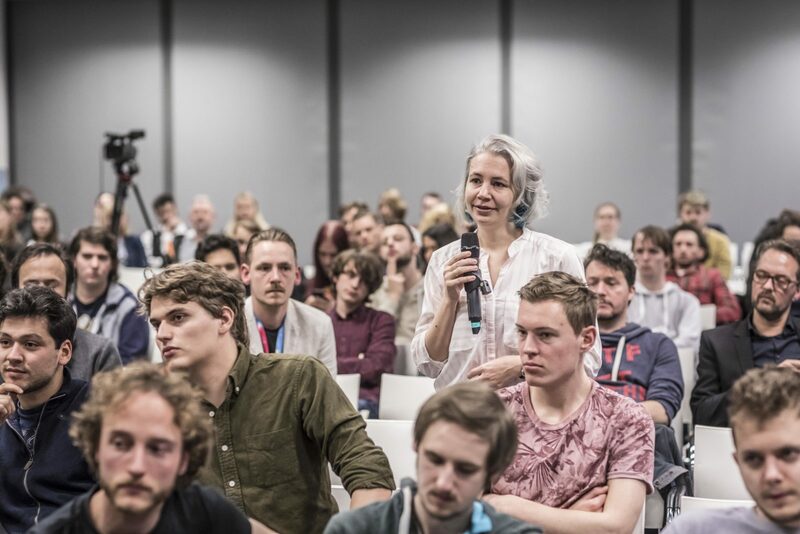 Successful startups like Abbey Games, Ragesquid and Wispfire shared their most important lessons with the audience, and starting developers got the opportunity to ask questions to Angie Smets, Executive Producer of Guerrilla Games, the largest game studio of the Netherlands. The day ended with a party including music from DJ Thorsten Wiedemann, founder of A MAZE, and made possible by Utomik. Dutch Game Garden has seen several phases through the years. It started with 12 companies in the Drieharingstraat in Utrecht. In 2010, the hub moved to Neude in Utrecht, where 45 game studios were housed together in one building. 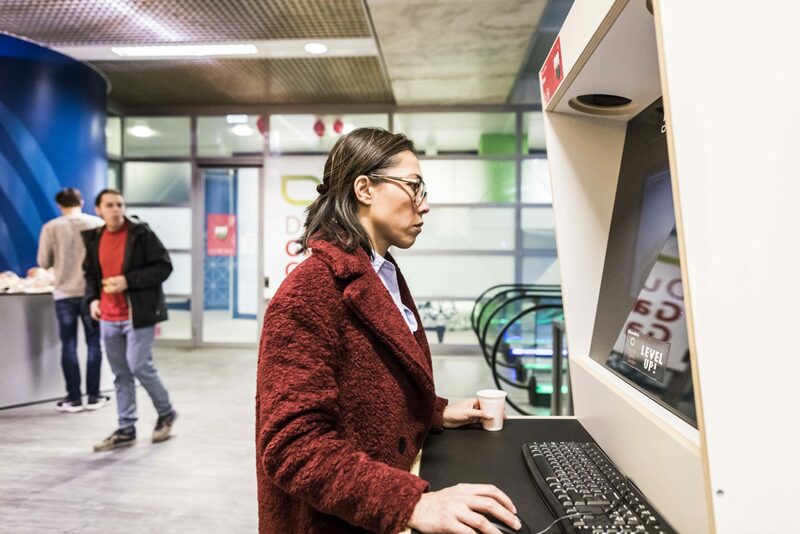 In 2015, Dutch Game Garden moved with 30 companies to the Beatrix Building of the Jaarbeurs in Utrecht, began opening franchise locations, and started with a number of international and commercial activities. 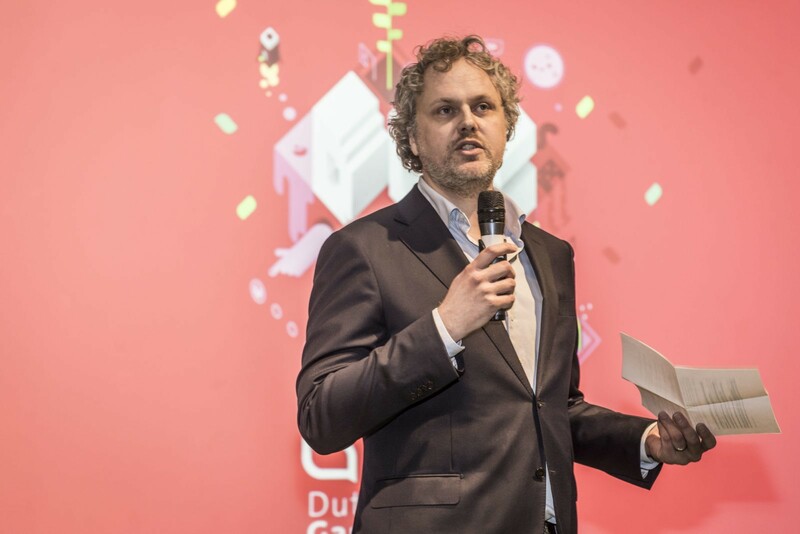 “The future of sustainability is being part of a global ecosystem of game communities,” said JP van Seventer, Managing Director of Dutch Game Garden, during the anniversary celebration. “We will keep adapting because the global game industry and the needs of game companies are rapidly changing.” JP recently received a Lifetime Achievement Award during the Dutch Game Awards. The incubation program now consists out of monthly gatherings where experts share their knowledge with startups and other DGG-franchises. Dutch Game Garden’s largest showcase INDIGO has transformed to an international event with notable international companies like Valve, Playstation, Nintendo, Epic Games, and Apple. 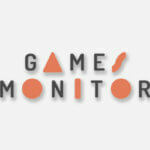 Additionally, Dutch Game Garden acts as a matchmaker and intermediary for companies looking for publishers, investors, work for hire, or staff. Dutch Game Garden would like to thank the municipality of Utrecht, the Province of Utrecht and the Economic Board Utrecht for their support and contribution from the start, as well as all organizations and individuals that supported Dutch Game Garden and its activities. For pictures of the celebration, check Flickr.